Mankind has always hunted: Today both your success and your enjoyment depend on the best in hunting optics. Riflescopes that are bright and accurate. Binoculars and Spotting Scopes that can pick camouflaged game out of a confusing background. ZEISS optics are brighter and sharper, with exceptional color rendition. And they are built for the most rigorous conditions: to perform and to last! Get the most out of every moment on the hunt. Hunt with ZEISS. The Victory FL family offers state-of-the-art performance. Superior views. Superior handling. Nothing on the market offers performance to equal the FL's. The 8x56 binocular is the traditional pair for hunters, for the most critical but interesting light conditions. They are the most reliable tool from dawn to the poorest twilight. 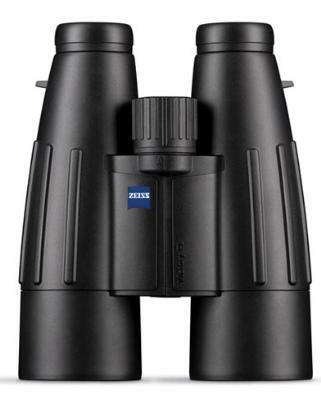 Click the button below to add the Zeiss Victory 8x56FL T* Binoculars to your wish list.